"Prevent electrical faults, trust Fords professional rewiring"
From full house rewires to partial rewires and alterations, we undertake all types of electrical rewiring. Rewiring can prevent or fix dangerous electrical faults. Faulty electrics can be a serious fire hazard and may even cause a potentially fatal accident through electrocution. Our electrician team are highly experienced at domestic rewires. We will bring your electrics up to current standards and ensure they are safe. We know that many homeowners worry about electrical rewiring and the potential disruption to their home. 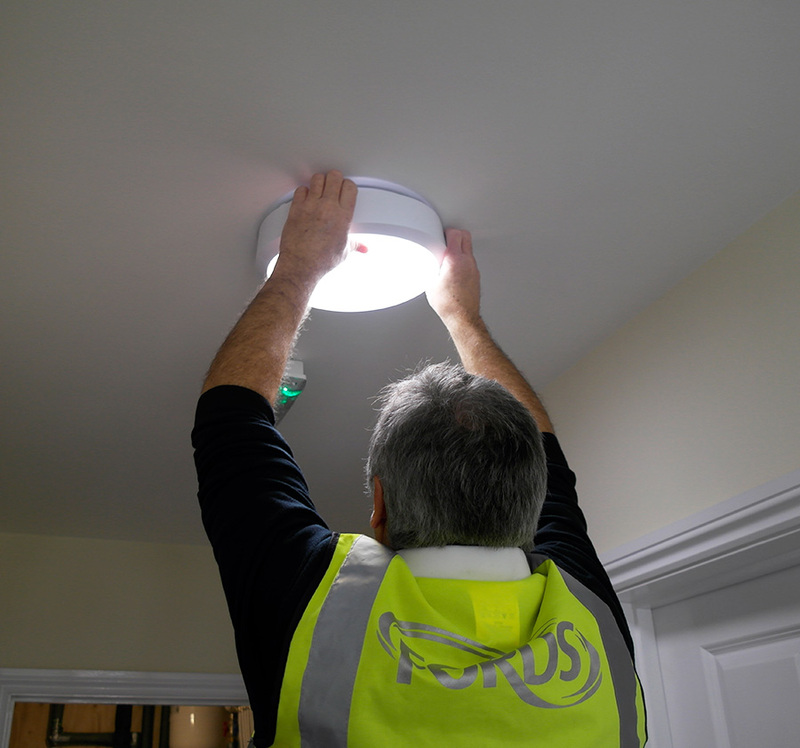 Our professional team of electricians are sensitive to these concerns and will take care to minimise any mess and damage to the internal decoration. Our rewiring works comply with current BS Electrical Standards and regulations and we provide NICEIC Certificates upon completion.